« Red Fox Run CD Release! 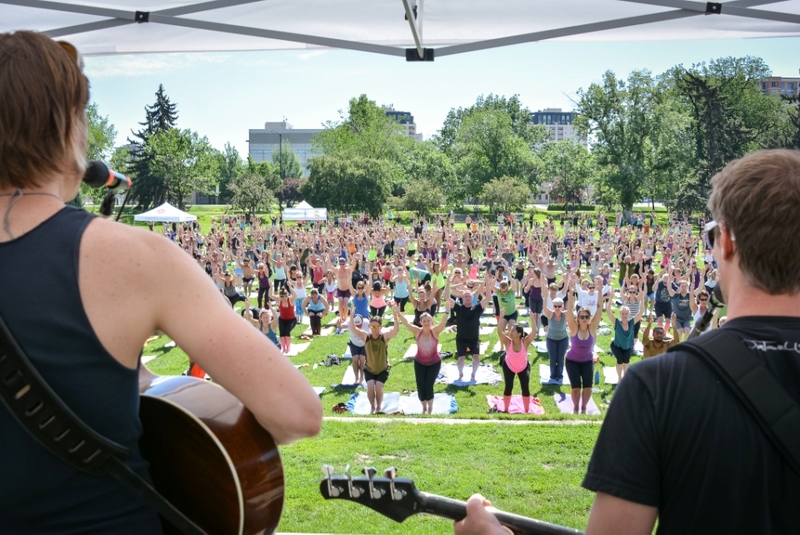 – Yoga Rocks the Park (YRP) brought you in partnership with 9Health Fair, kicks off Sunday, May 31 at Sunken Gardens Park, Denver, CO and continues on select Sundays throughout the summer. Registration opens at 8:30 am, yoga with live music and wellness vendors are offered 9 am – 11:30 am. Now its seventh season, YRP is now a FREE admission event thanks to generous community partners including Kindness Yoga, Mudra Yoga, Colorado Yoga Events, YJ Live! 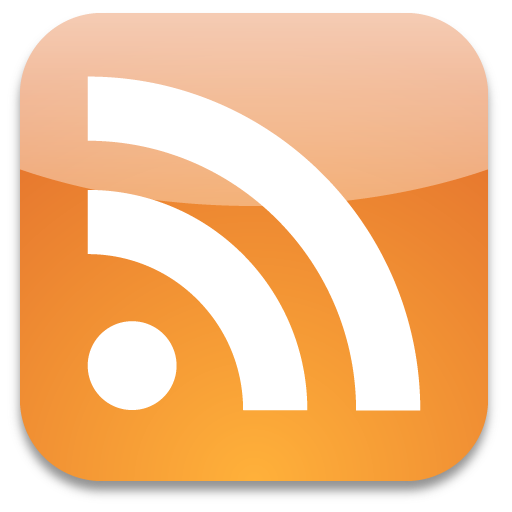 Events, Peak Flavors Fest, Two Moms in the Raw and Endorphin. Each week the outdoor yoga and wellness event features a different instructor with live music or a DJ from a unique Denver-area yoga studio. Classes are open to all-levels of ability. Camp YRP is offered for kids ages 3-9 years old by Radiant Beginnings Yoga and tweens/teens 10 – 16 by Miss Fit Girls so that mom and dad can take the adult class while the kids are having fun in their own setting. This year’s line up includes instruction from Kindness Yoga’s Ellen Kaye w/ DJ SunDragon, Yoga Journal’s Amy Ippoliti and Mudra Yoga’s Heather Lindemann and Tracey Lanham. A special season-finale group fitness class is offered Sunday Sep. 6 by multiple Endorphin instructors. Yoga Rocks the Park is a grassroots event that started seven years ago in Denver, Colorado when a group of like-minded people got together and launched the first of what was to become many Yoga Rocks the Park events. It was a gathering where people interested in yoga came together in the park and practiced. That community of about 30 people who hung a few prayer flags and raised money for a local charity has grown to serve more than 20,000 people in 20 cities across the United States in 2014 alone. It is the vision of Yoga Rocks the Park to continue to bring yoga out into the world and make it accessible to everybody and bring peace and harmony to the world. All info, FREE event-registration, sign up for Camp YRP for only $10 in advance and an option to donate to our non-profit partner Food Bank of the Rockies is at www.yogarocksthepark.com.